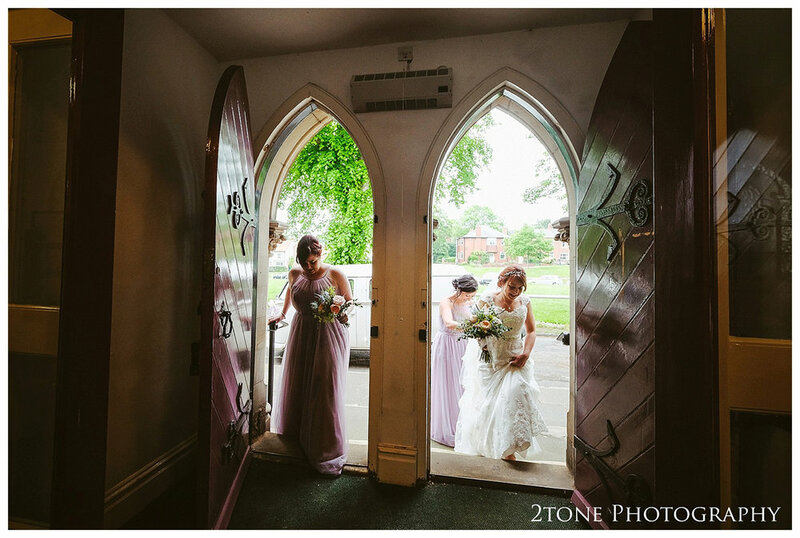 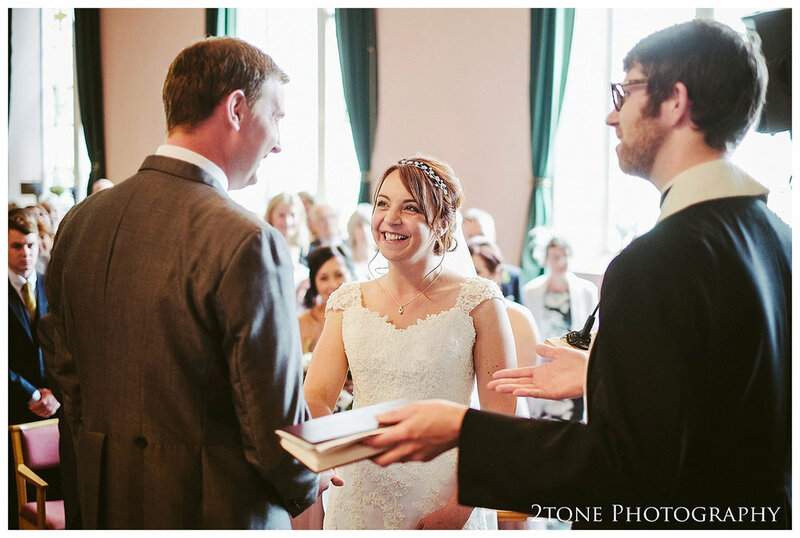 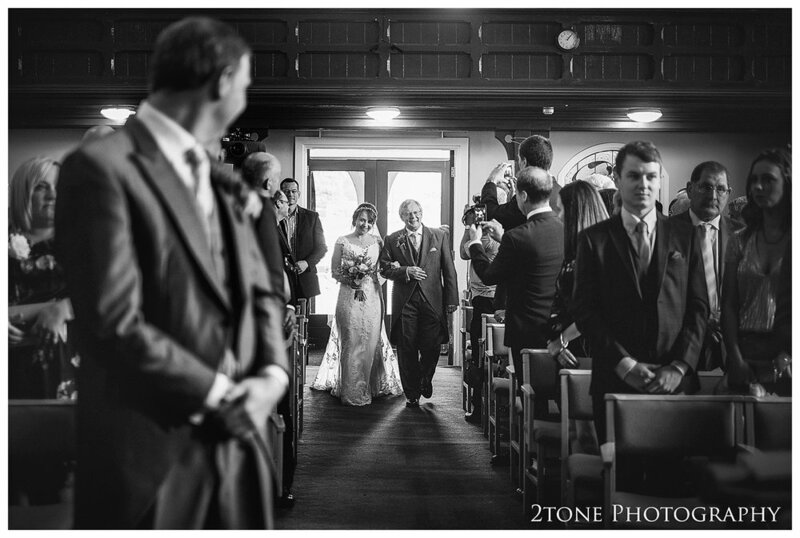 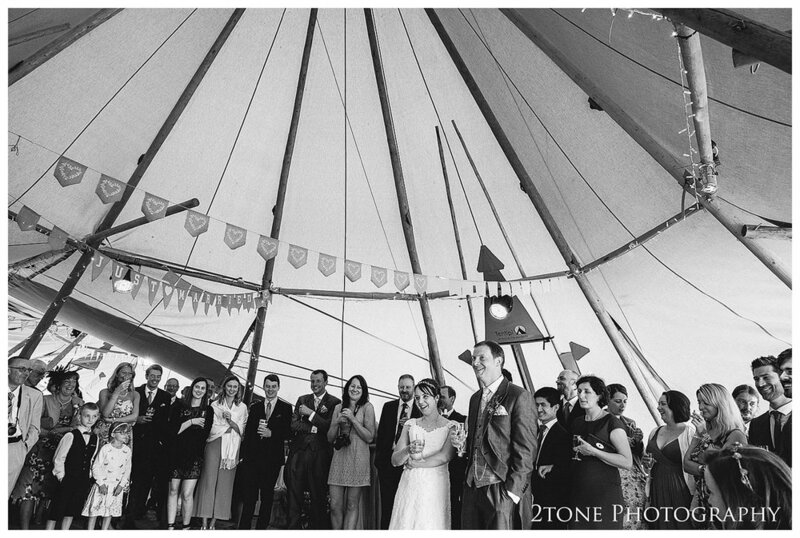 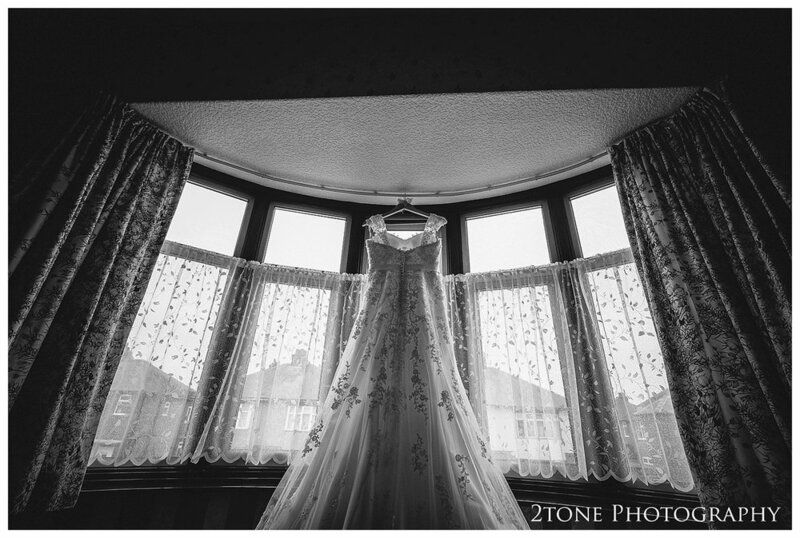 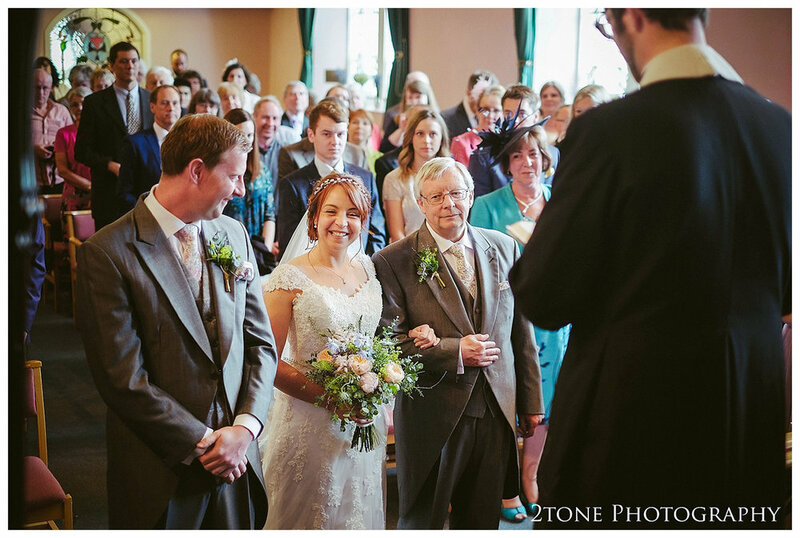 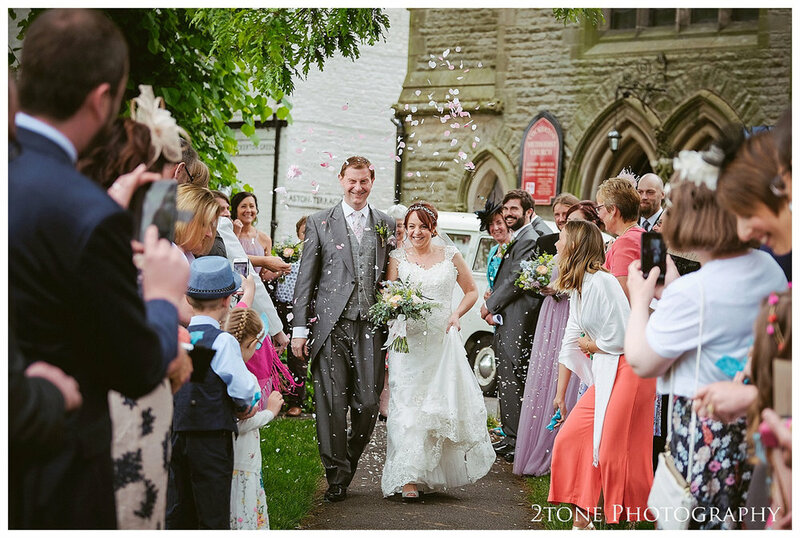 Katherine and David were married this summer at Cockerton Methodist church in Darlington followed by dinner and dancing in a tipi in a field. 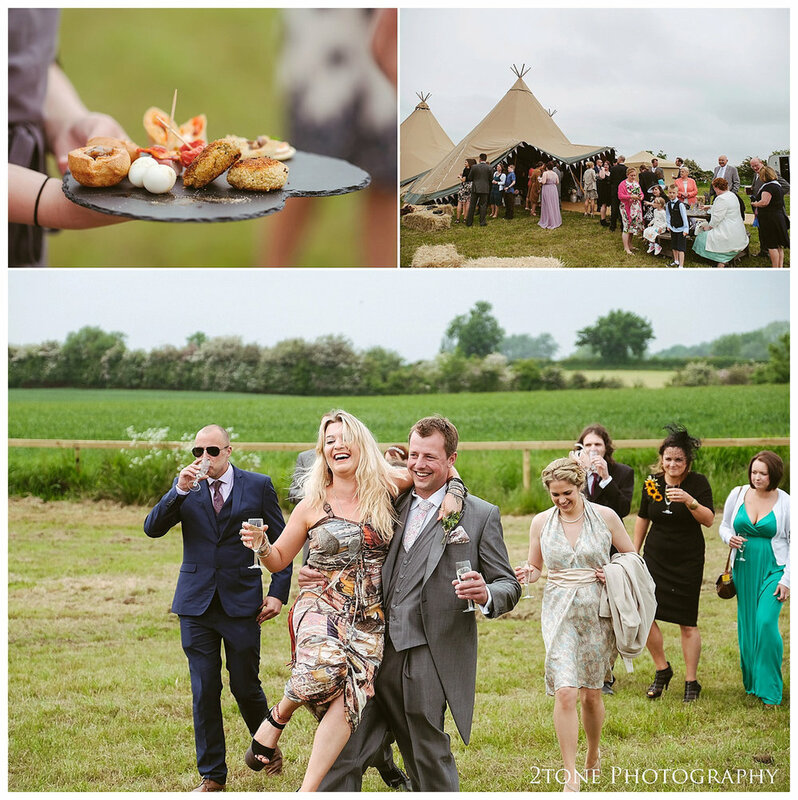 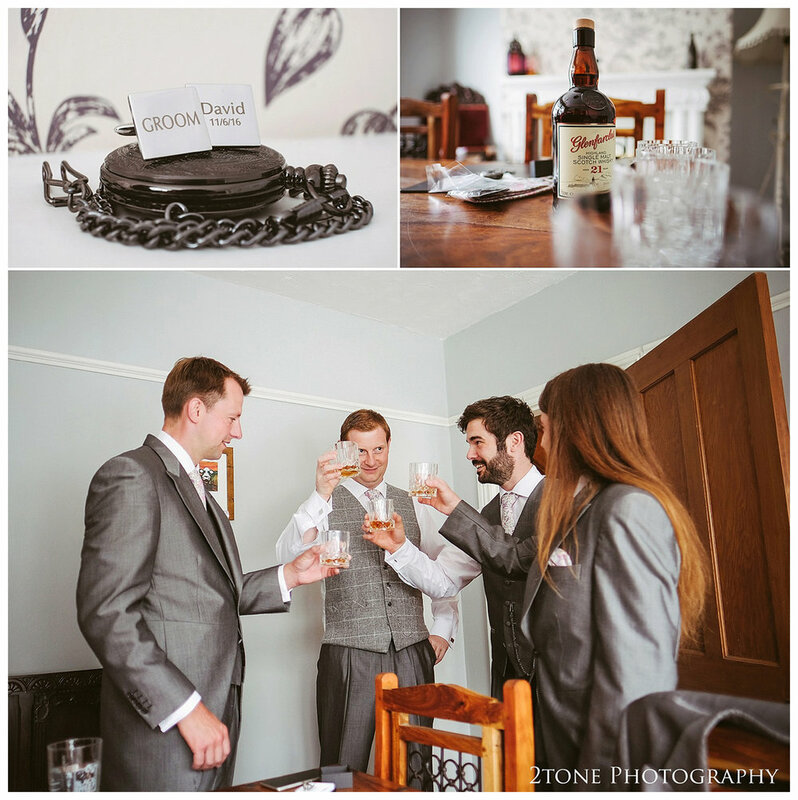 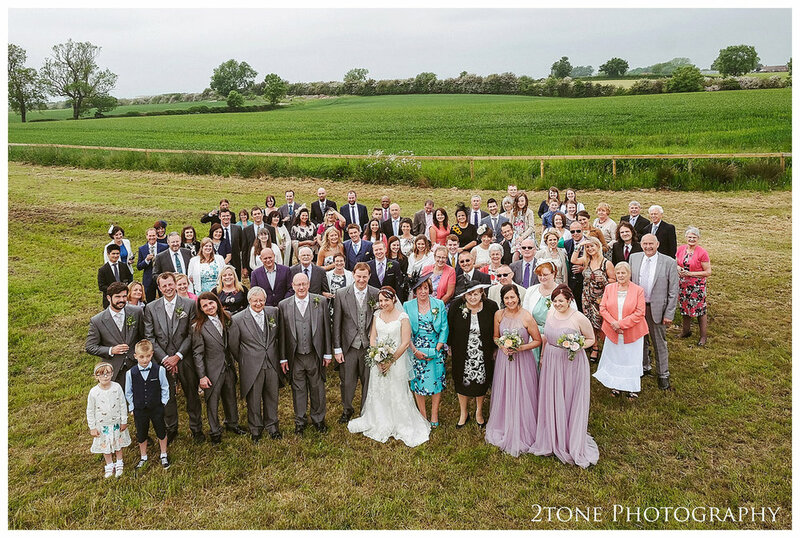 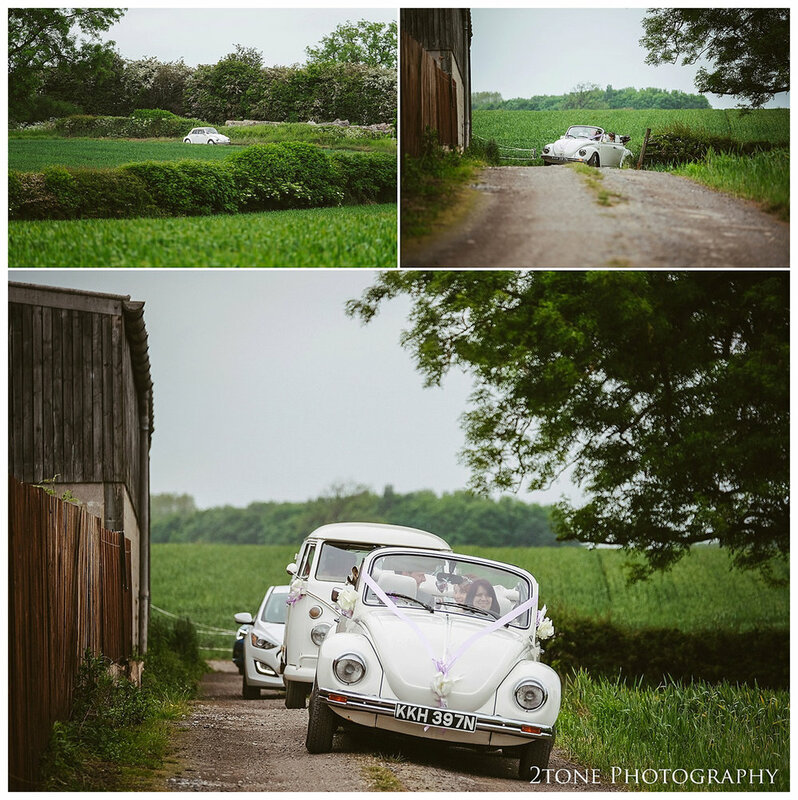 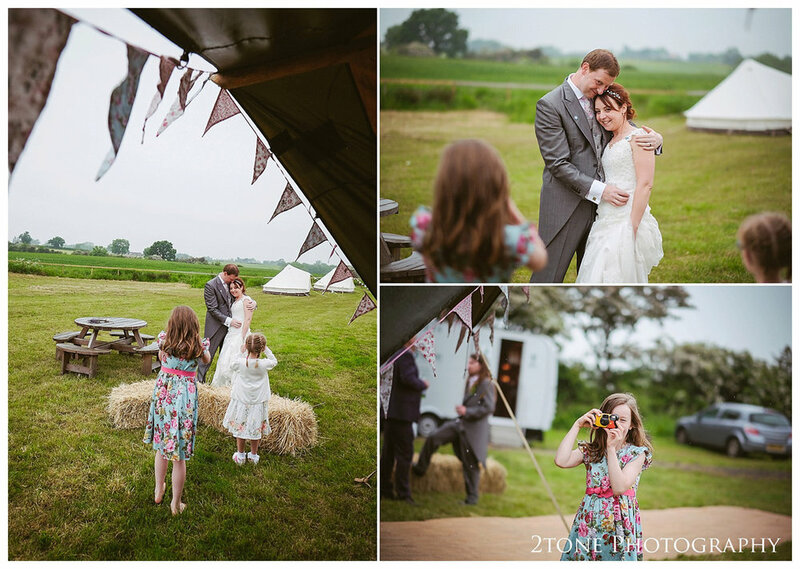 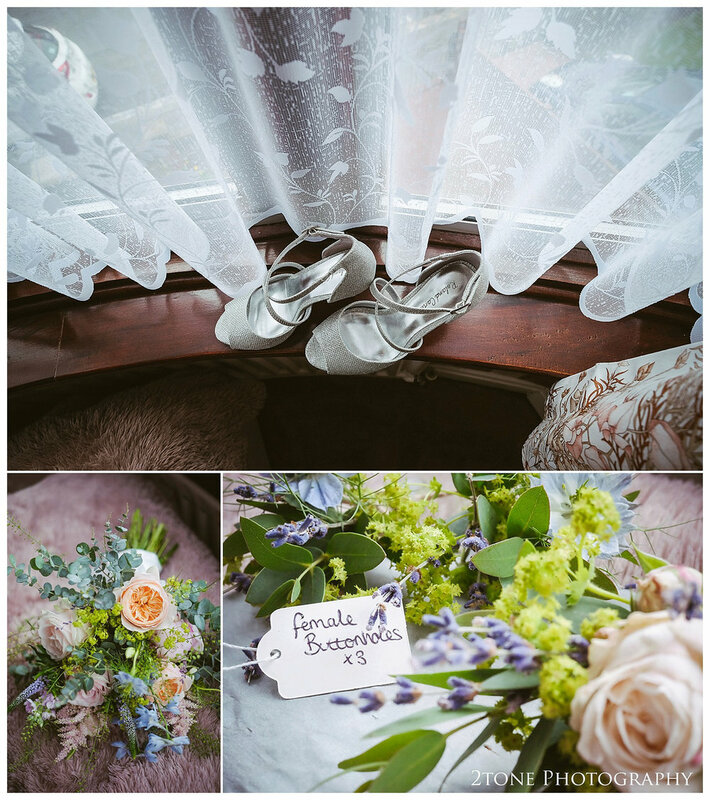 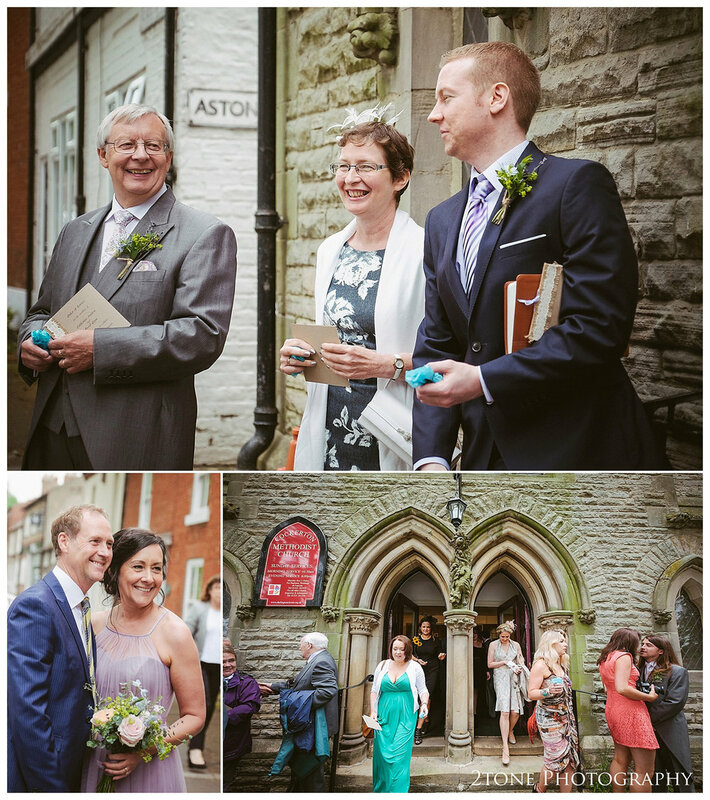 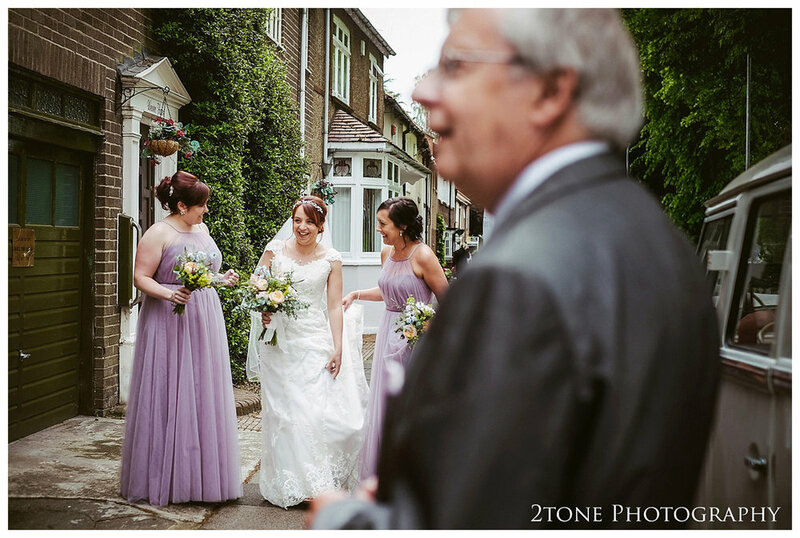 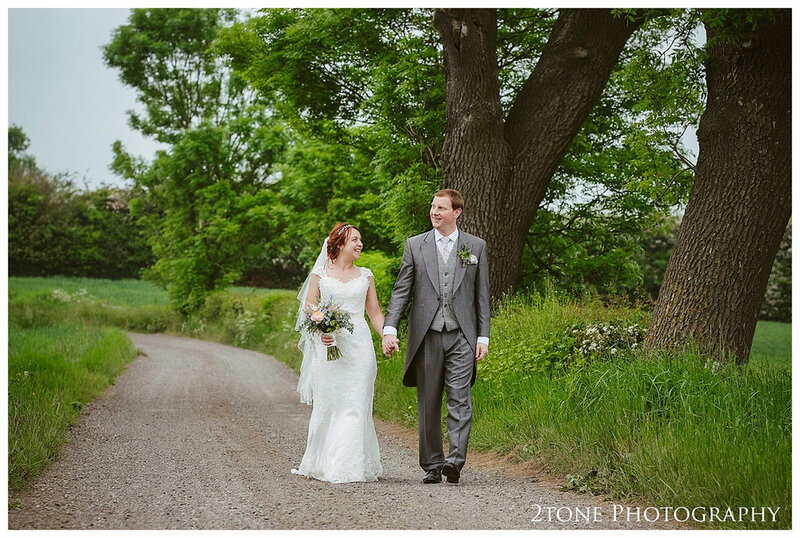 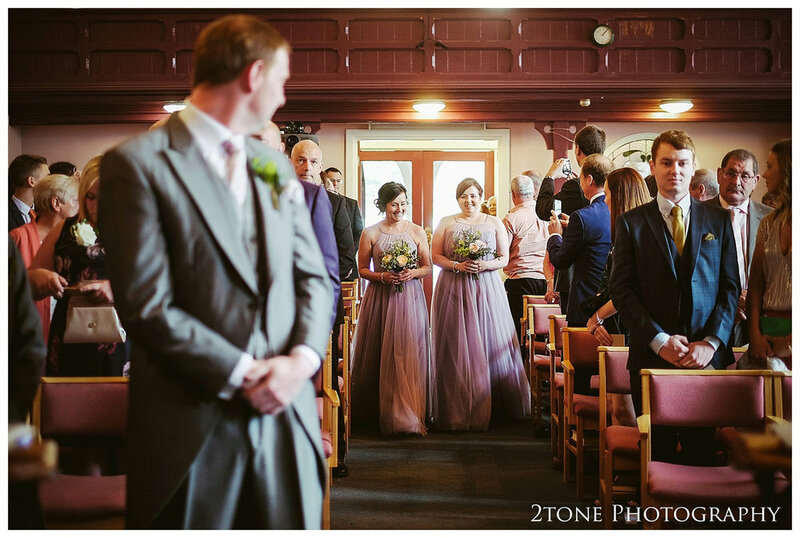 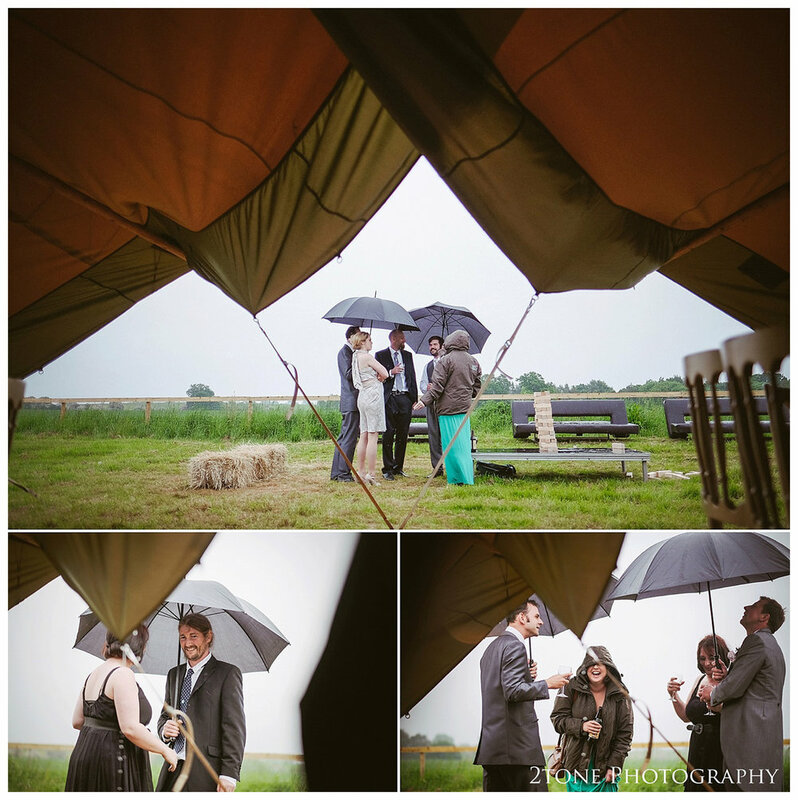 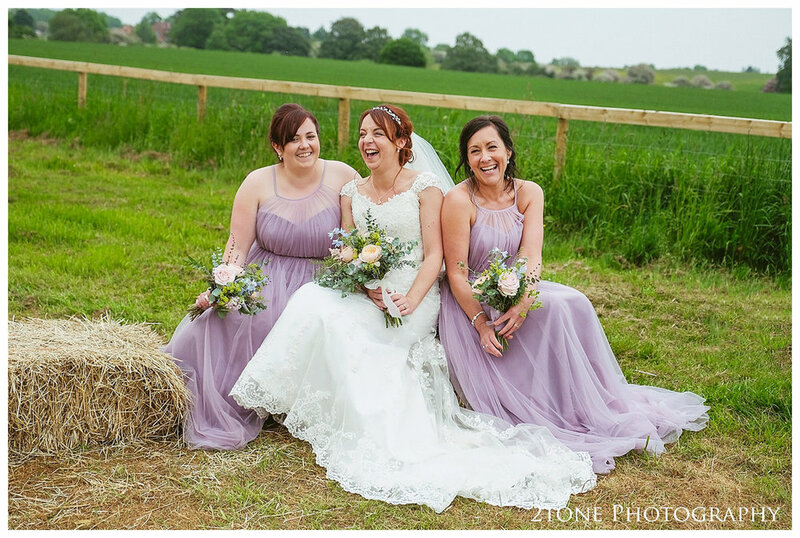 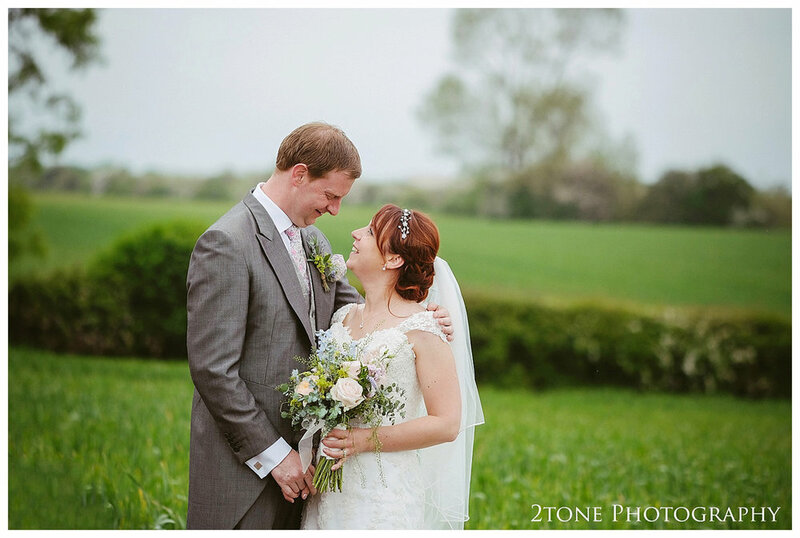 They wanted their wedding to be relaxed informal and fun, a countryside getaway for their guests and themselves. 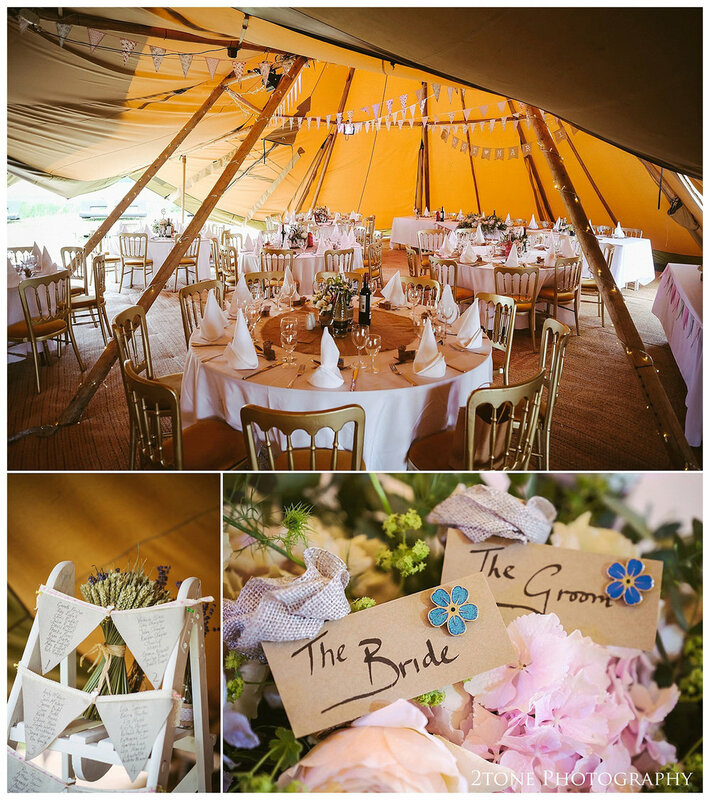 Pretty rustic DIY decor for the tipi, VW Beatles and an amazing naked cake along with some fabulous glamping bell tents all made an appearance on their big day.